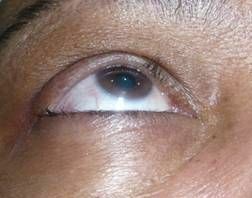 This is an anomaly in the position of the eyelids, under which the lid margin, where the eyelashes, are reversed to rotate into the eyeball, and abnormally rub it. 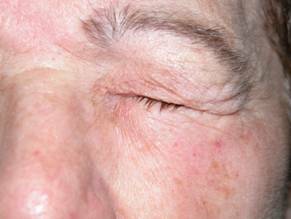 It can affect the upper or lower eyelids. There are several causes, the most frequent being caused by human aging. 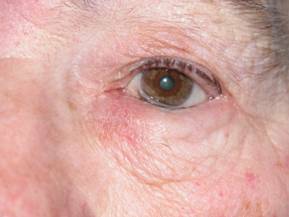 With age, the eyelid tissues with their ligamentous insertions become elastic and lose their usual tone. 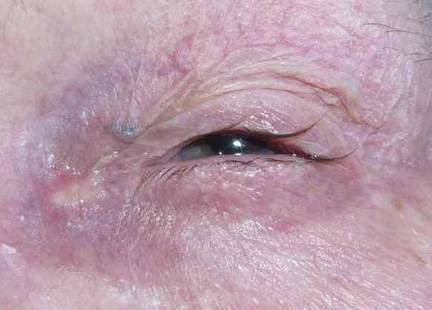 When this occurs in people who also have pockets of fat, changes in eyelid muscle tone, sunken eyes or other predisposing factors, it may be associated with blinking. Any impairment of this delicate balance responsable for holding eyelids in their proper place can make the edge incurve towards the eye. 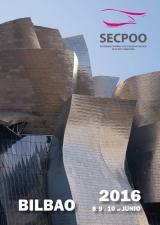 There are other less common causes such as scarring, traumatic or congenital. 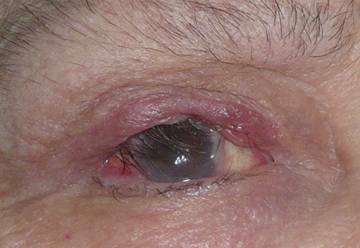 The contact of the tabs with the eyeball can cause conditions ranking from redness of the eye due to corneal ulcers to serious and potentially very dangerous problems including visual impairment. When entropion occurs in the upper eyelid eyelashes rub more seriously, to cover the upper eyelid greater corneal surface. Therefore it is a disease that requires treatment in a timely manner. Currently there are three therapeutic options. 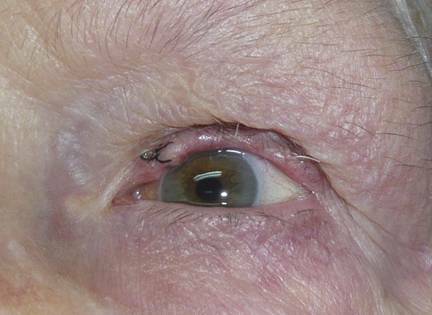 One method is the use of tapes in small strips that prevent the eyelid from turning towards the eyeball. This is a purely temporary procedure until a definitive surgical solution is undertaken. Infiltration of botulinum toxin. Used properly and only in cases amenable thus the result is usually good. The downside is that it is a temporary method that can last between 3-6 months and in any case the result is predictable. Surgical method. It alone can settle the problem. There are many surgical techniques that are designed to correct the different factors causing entropion. Your specialist in oculoplastic surgery will explain which procedure is most likely to provide better results in your case. The rate of disease recurrence after surgical treatment, which is based on the technique chosen and the complexity of the case ranges between 5 and 20%. 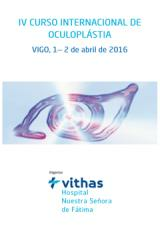 The surgery is performed under local anesthesia as an outpatient procedure and is usually painless. Operative time can vary between 30 and 60 minutes. Grafts may need to be obtained in cases of cicatricial entropion. In senile entropion, the most common type, this possibility is not usually contemplated. 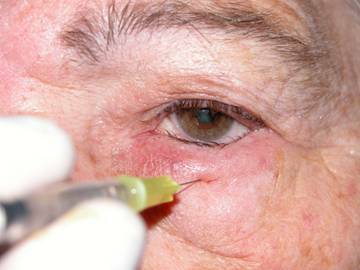 The surgical technique may require the use of visible sutures close to the eyelashes and the lateral canthus. These dots are removed after one week leaving no visible marks or scars in most cases. 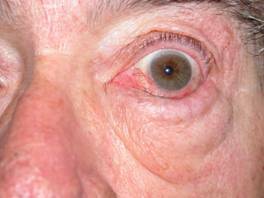 In the upper eyelid there are different techniques, such as laminar sliding lid, lid margin rotation, tarsotomy, etc. There is no age limit for performing surgery.